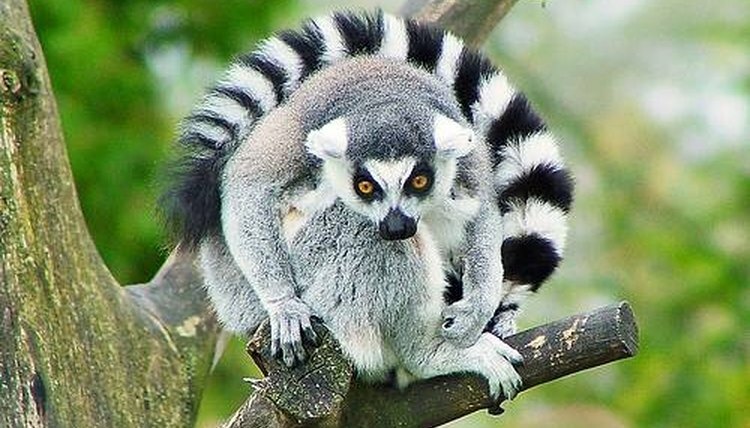 Lemurs are rare creatures that only exist on the African island of Madagascar and the small islands surrounding it. The animals are primates, like humans, and enjoy the increased agility provided by the advantages of an opposable thumb. They are highly intelligent among non-human creatures and can even use tools and perform simple arithmetic. Lemurs give birth to between one and four babies, depending on the species, in the late summer and early fall. Their gestation period is generally between 60 days and five months. 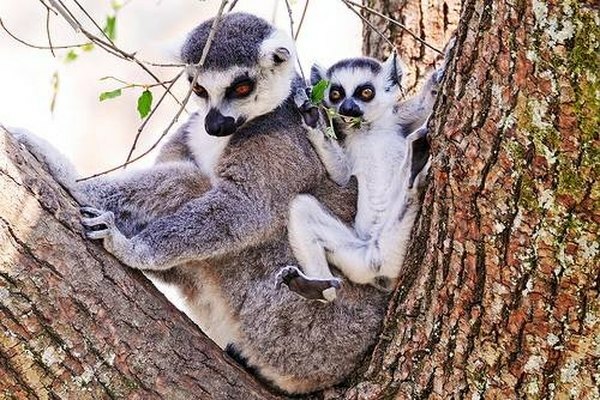 Newborn lemurs ride on their mother's belly or are carried in their mother's mouths for the first few weeks of life. At this point, they begin to ride on their mother's backs. The young lemurs are weaned after about six weeks old, when they move on to eating fruits and vegetables. 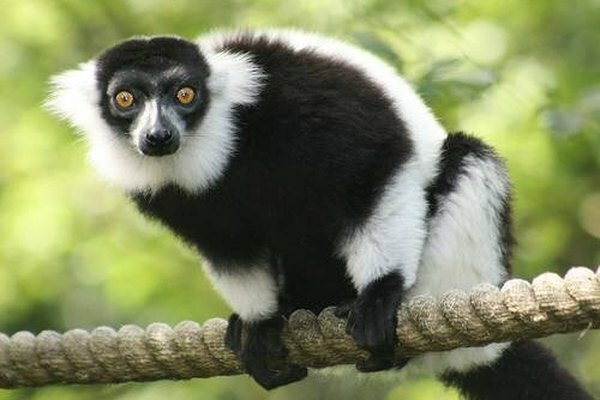 Some lemurs eat insects, but most are strictly vegetarian. Lemurs reach their full maturity level at about two years of age, depending on the species. Different species of lemurs have a variety of social structures. Some live alone, while others live in large groups. The mating season generally occurs between late spring and early fall. 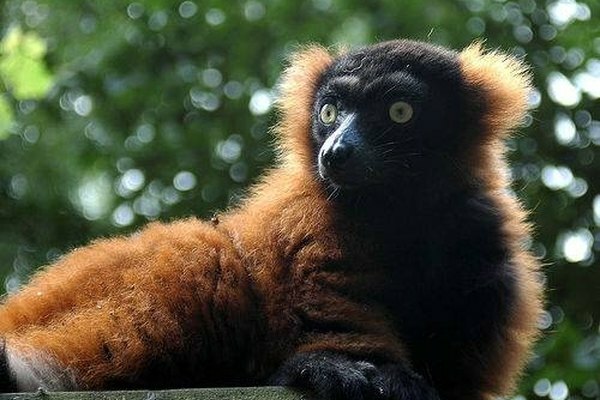 Most lemur species are female dominated, which is rare among primates, even mammals in general. Lemurs enjoy fairly long lives. In the wild, they live to around 20 years, but they can live to be 35 years old in captivity.